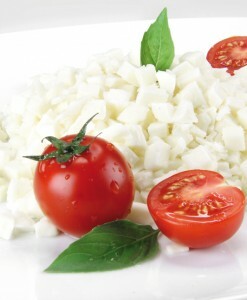 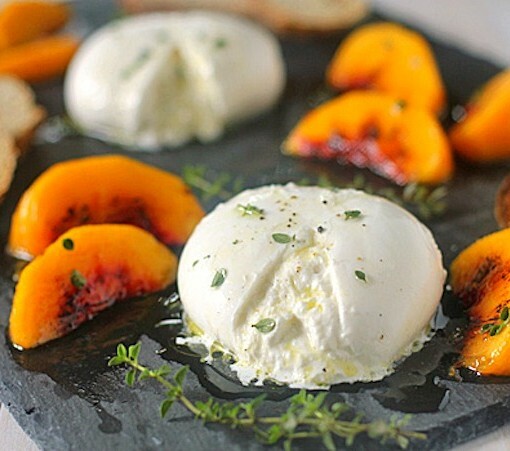 Burrata is a fresh Italian cheese made from mozzarella and cream. 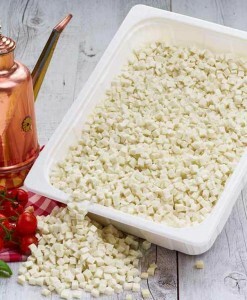 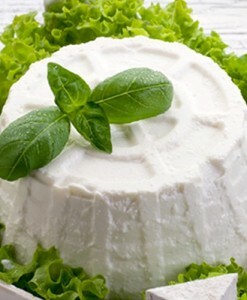 The outer shell is solid mozzarella, while the inside contains both mozzarella and cream, giving it an unusual, soft texture. 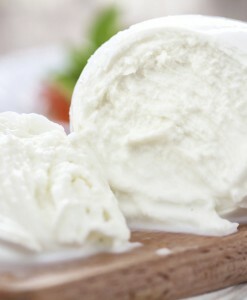 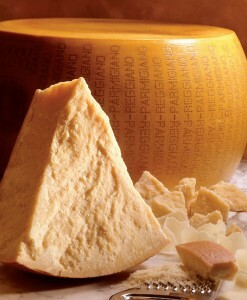 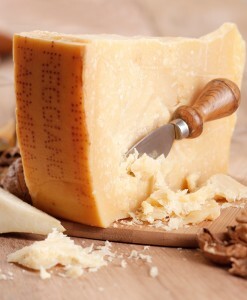 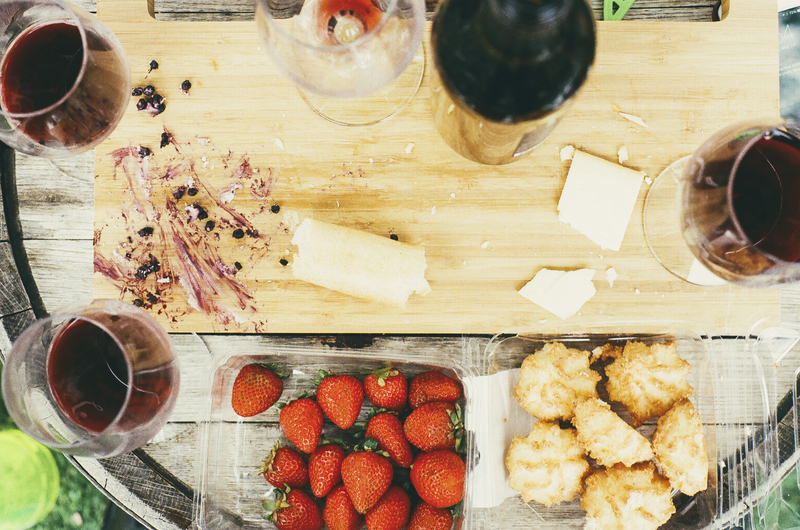 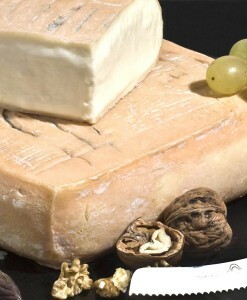 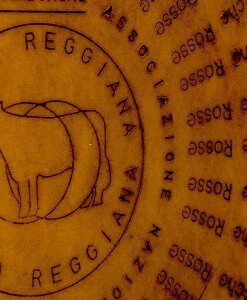 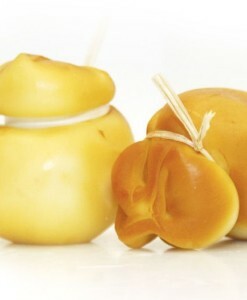 It is also defined by some sources as an outer shell of mozzarella filled with butter or a mixture of butter and sugar. 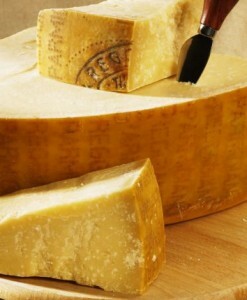 It is usually served fresh and at room temperature. 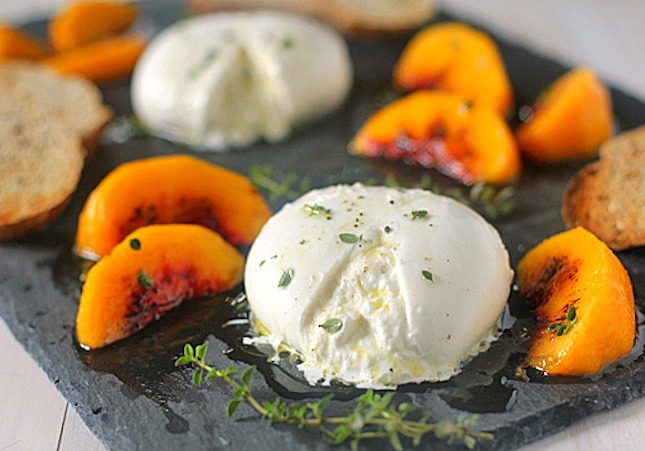 The word burrata means “buttered” in Italian language.